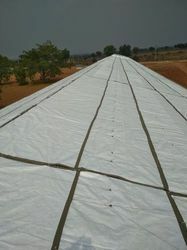 Our product range includes a wide range of dupont tyvek poultry shed covers and poultry curtain shed cover. DuPont Tyvek Poultry Shed Cover, Side covers and Interior ceiling are designed to protect by acting against the primary source of temperature excursion by reflecting away the solar radiation before it enters the poultry house. 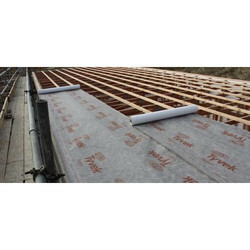 They have high UV stability and provide consistent performance during usage and have high resistance against tear, water penetration and fire propagation. Tyvek Side curtains maintains 80-100 lumens light inside the house when used in summer. Help reduce losses:Lower heat stress mortality and gain higher productivity. Looking for Poultry Shed Covers ?